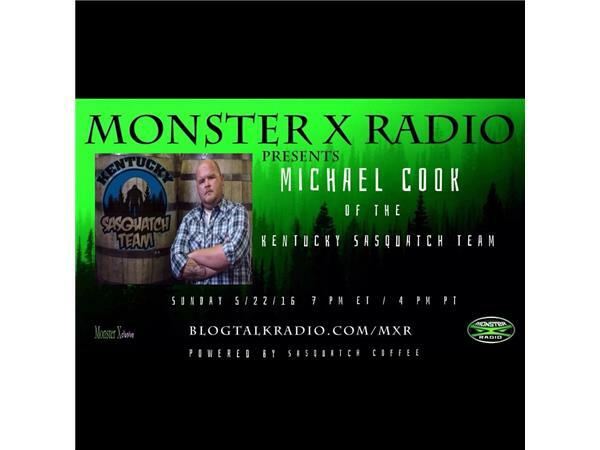 Join Monster X Radio hosts Gunnar Monson and Shane Corson as they sit down with Kentucky Sasquatch Team founder Michael Cook. Mike had a encounter with a Bigfoot in Harlan County, Kentucky on the river at the Martin's Fork Lake Dam in October 2000. In 2011 he formed the Kentucky Sasquatch Team.